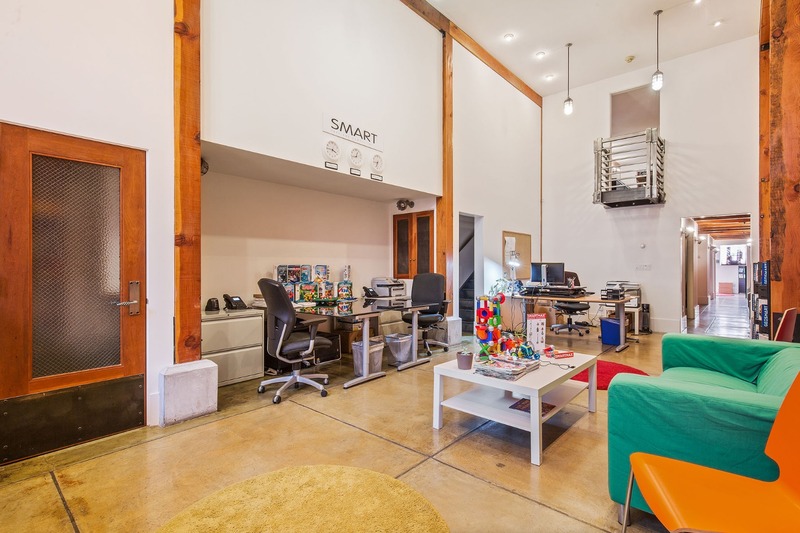 This is a rare opportunity to own an entire building in the heart of South Beach. 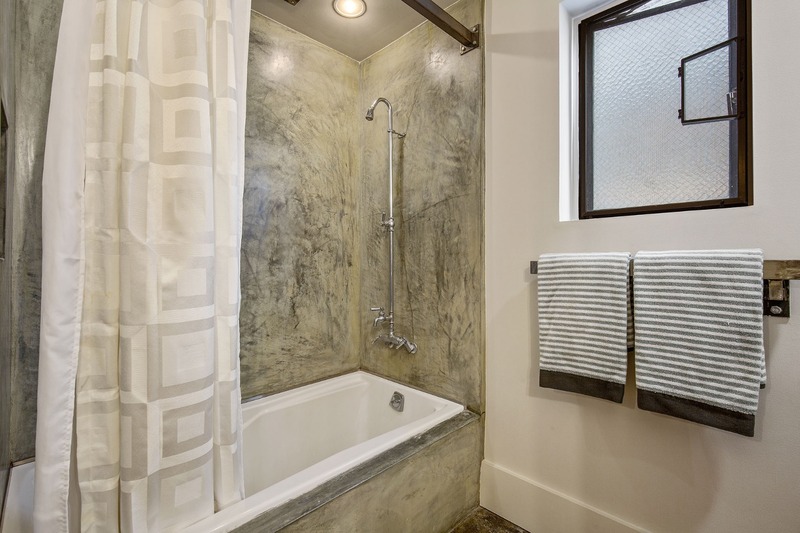 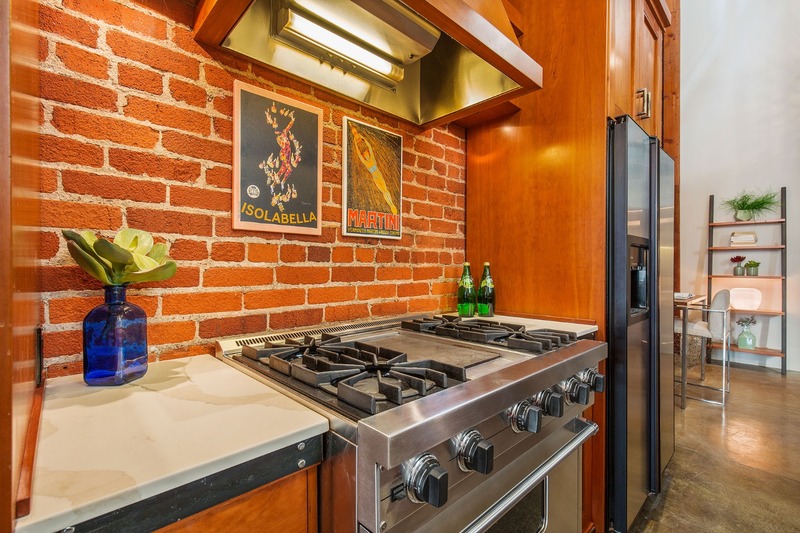 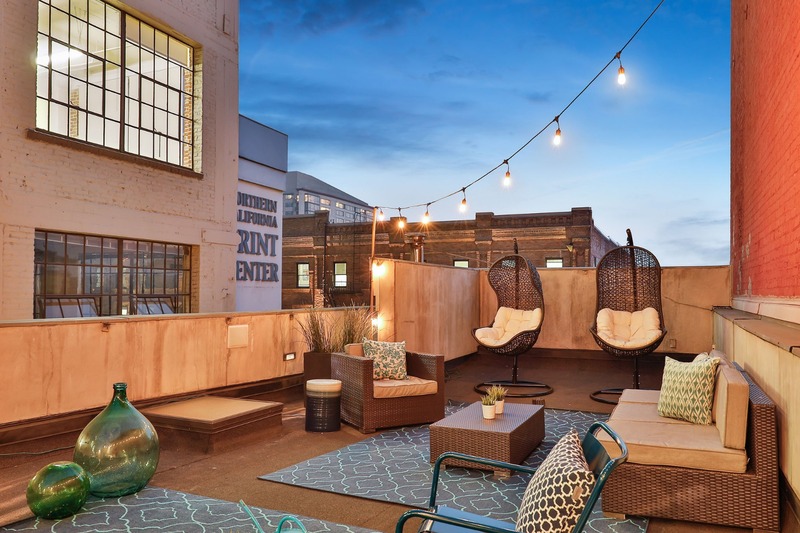 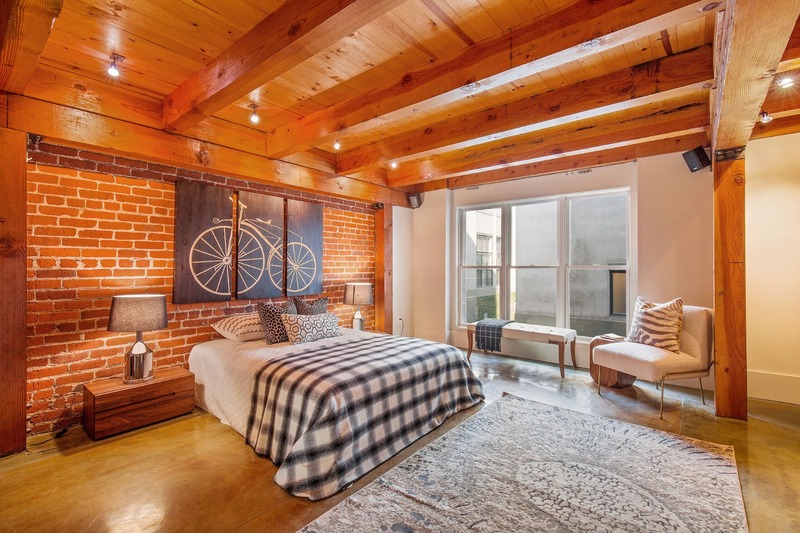 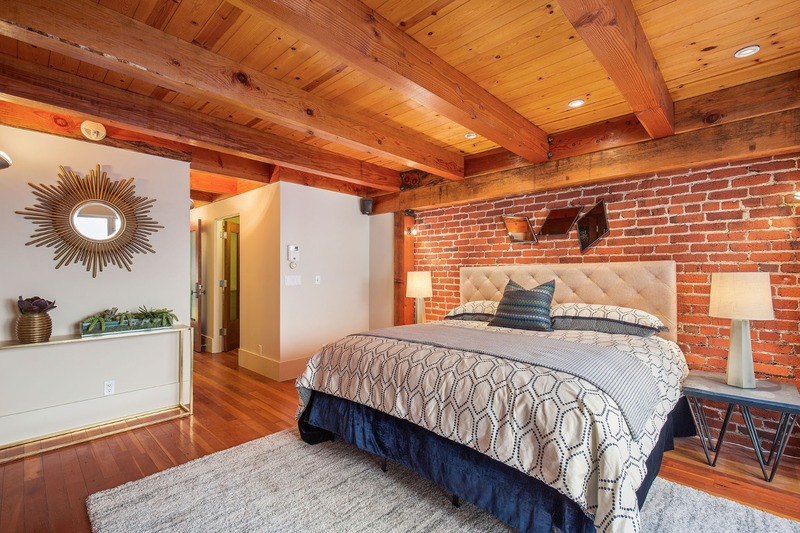 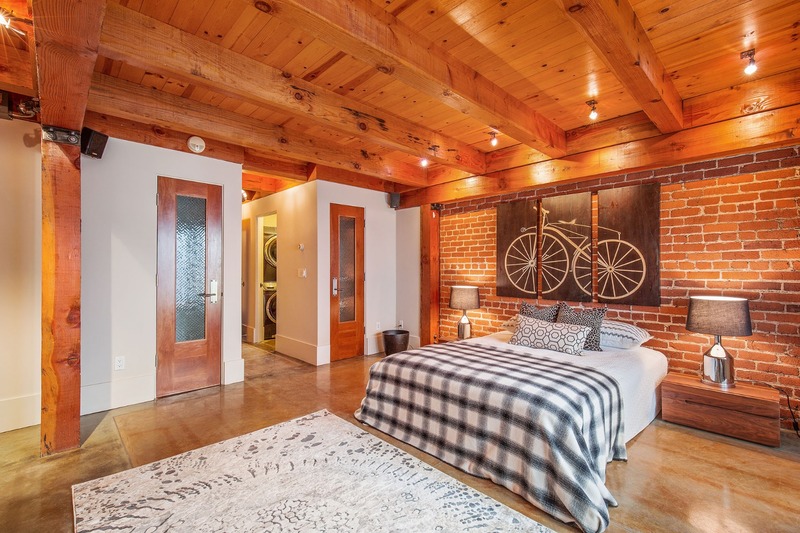 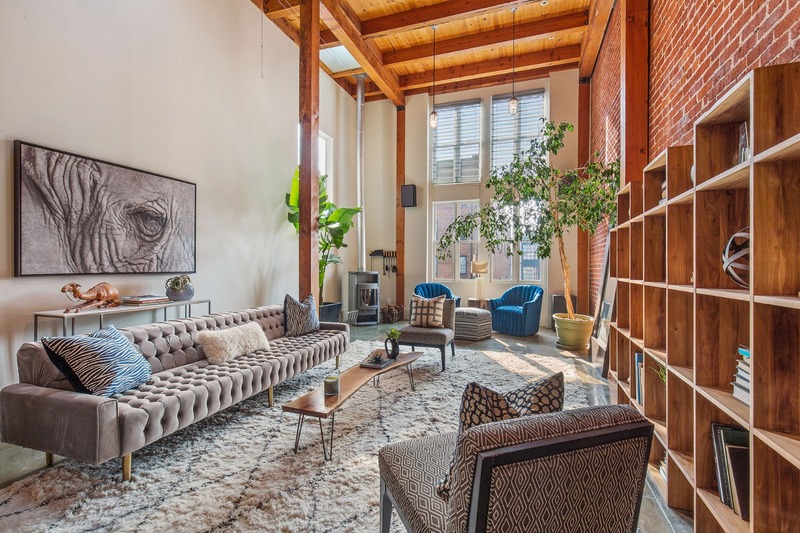 Originally developed as the residence and office of Martin Building Company, the 655 Third Street units are timeless examples of high-end industrial finishes combined with the warmth of exposed brick. 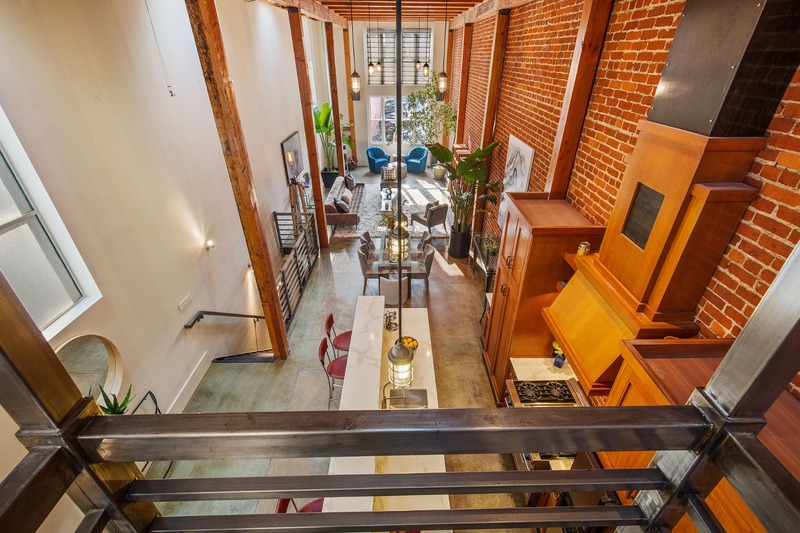 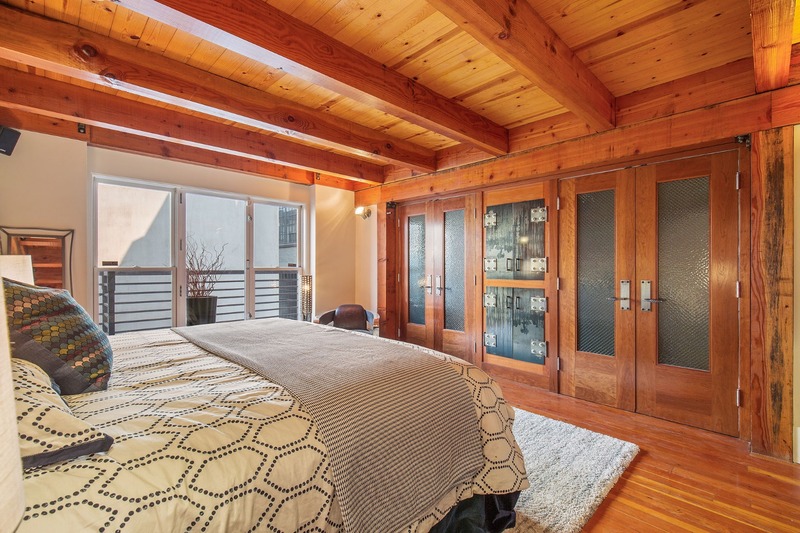 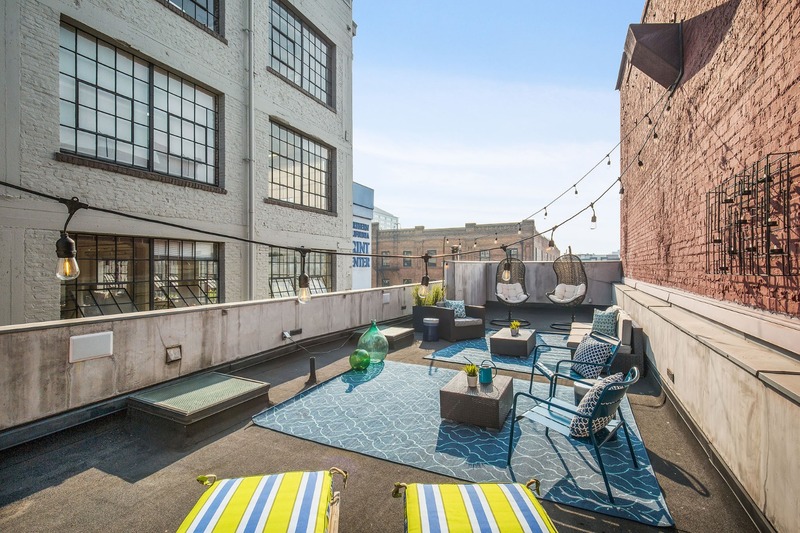 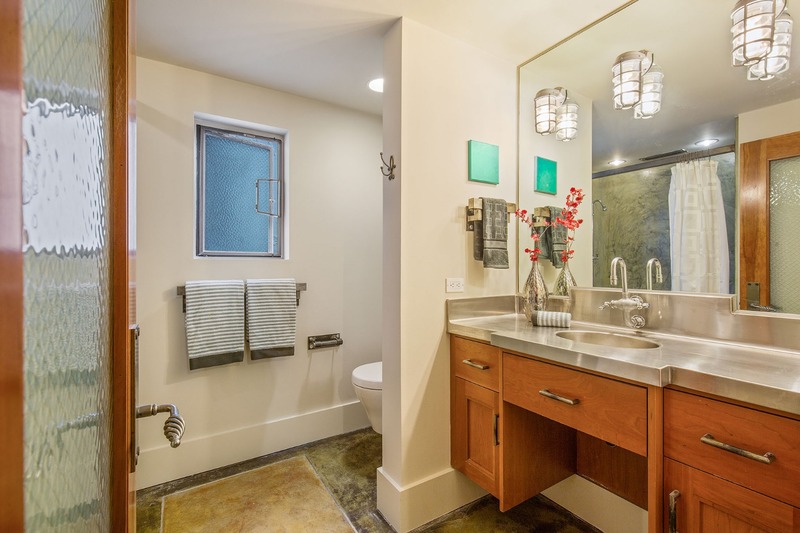 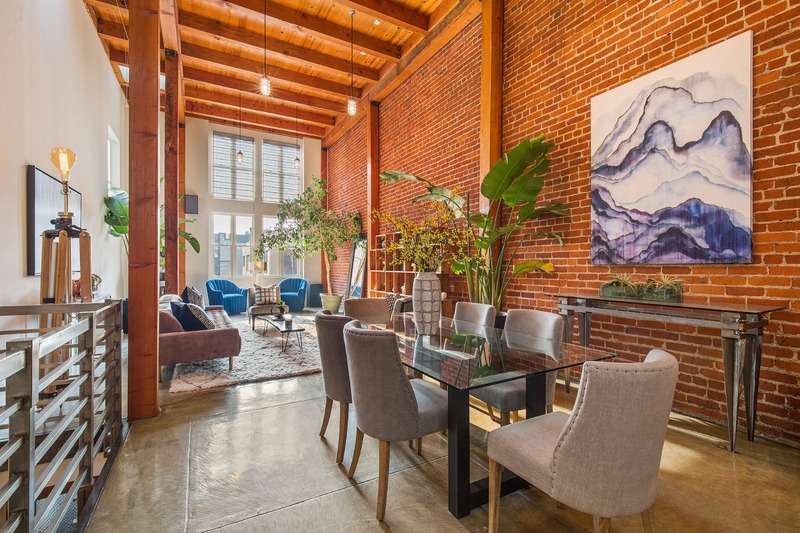 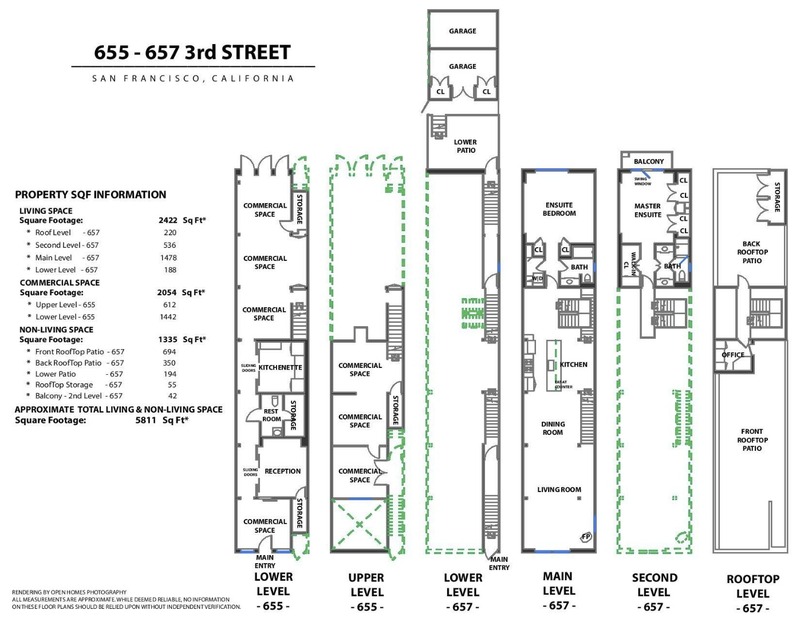 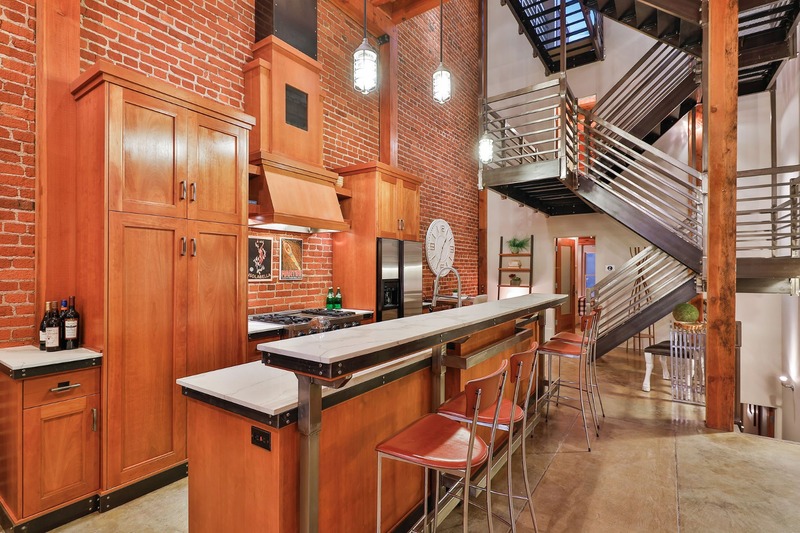 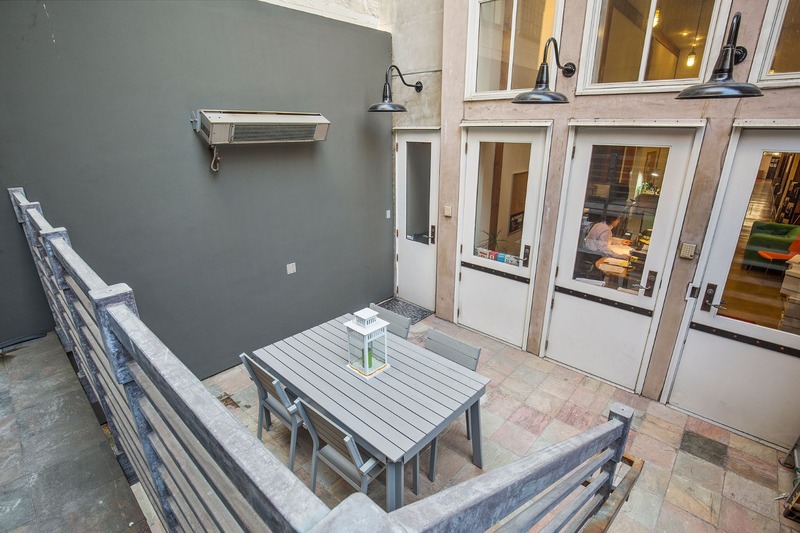 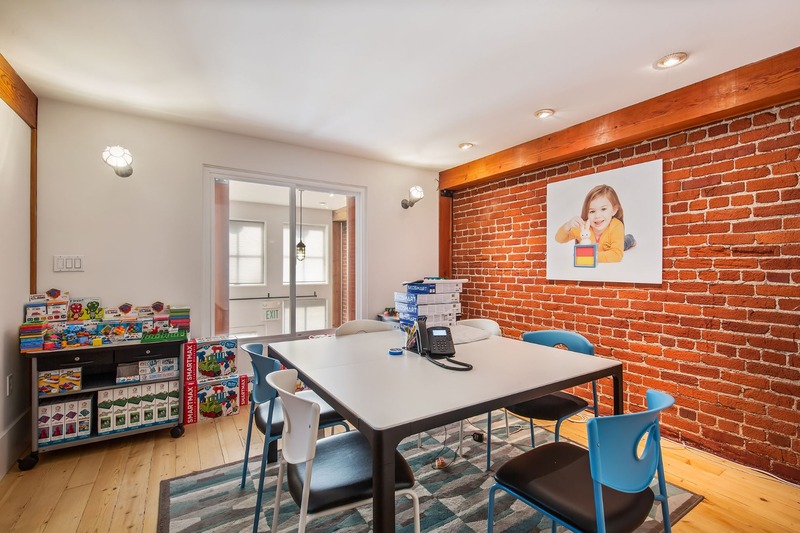 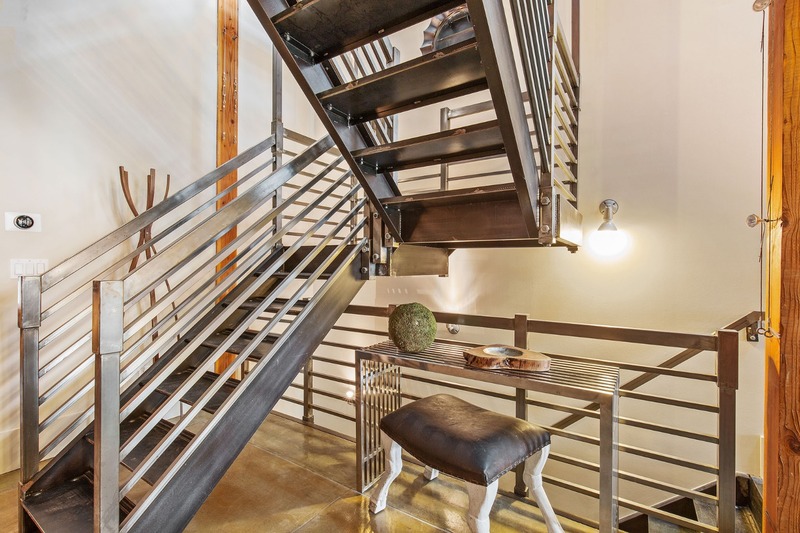 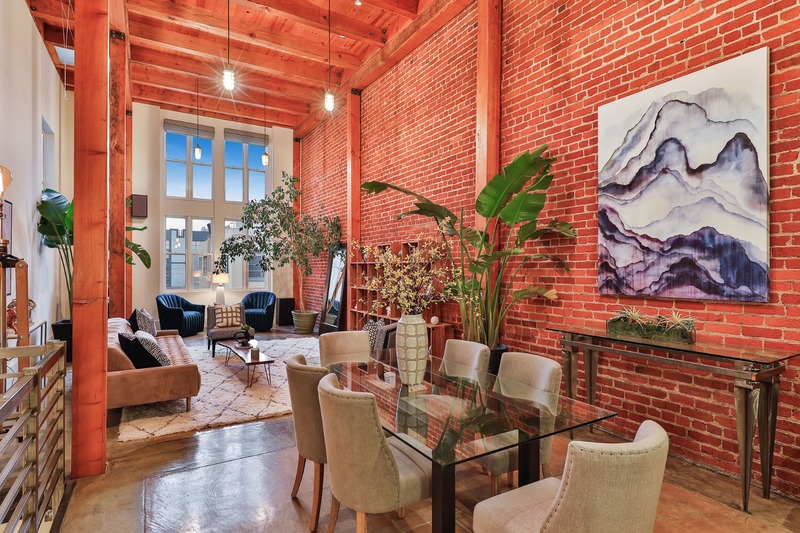 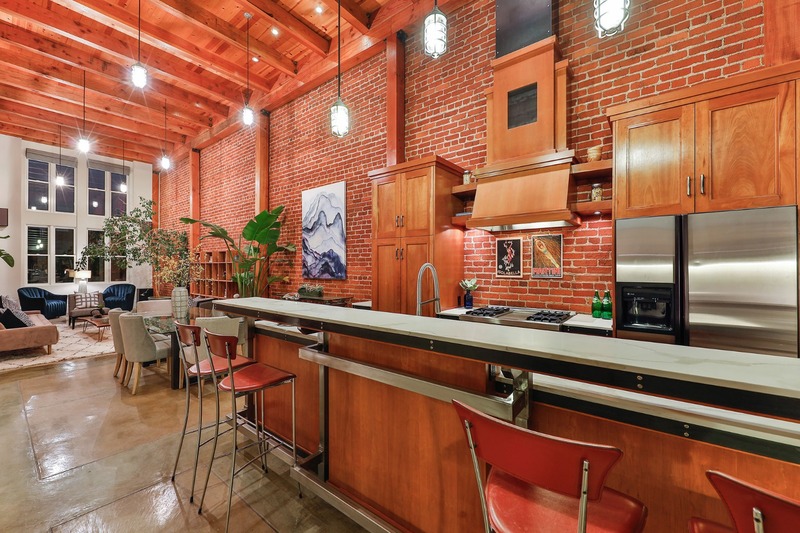 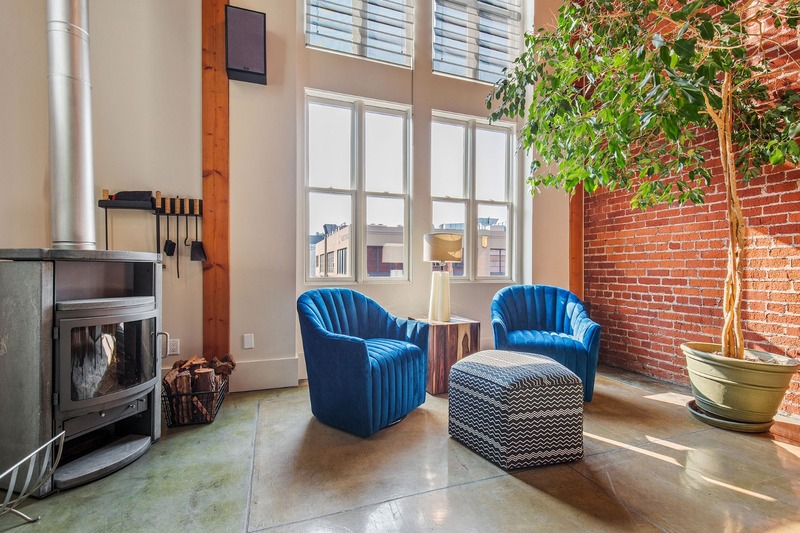 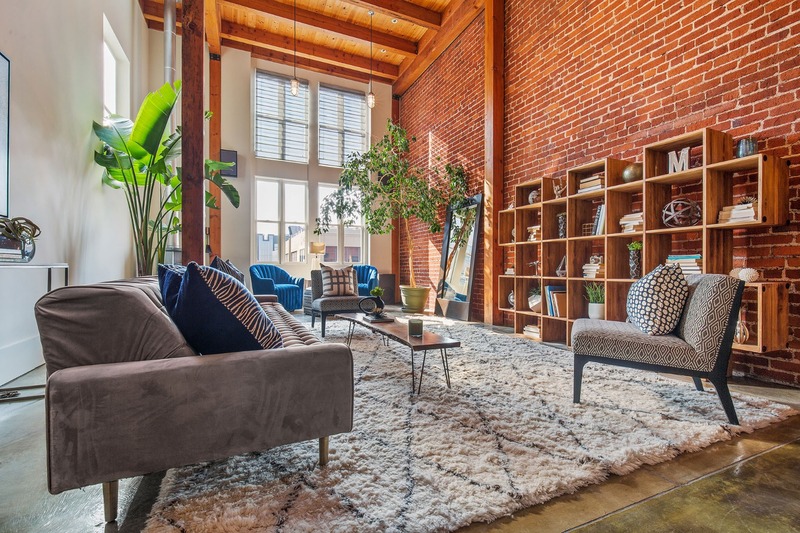 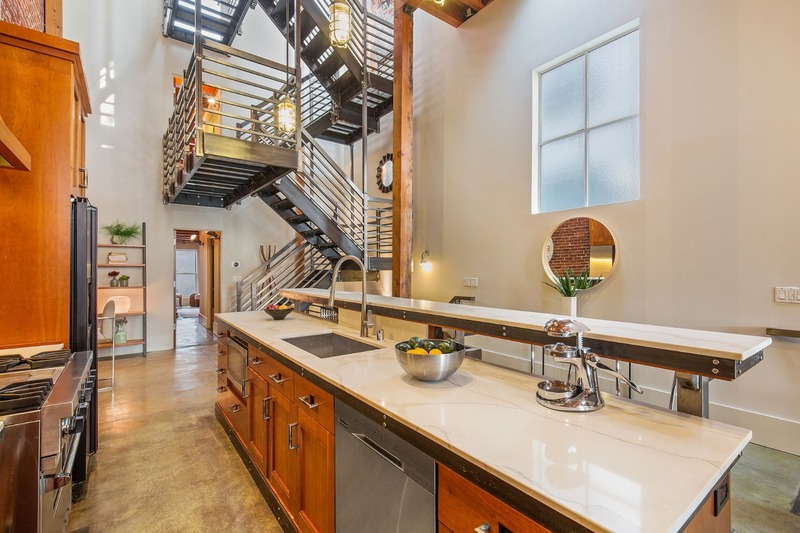 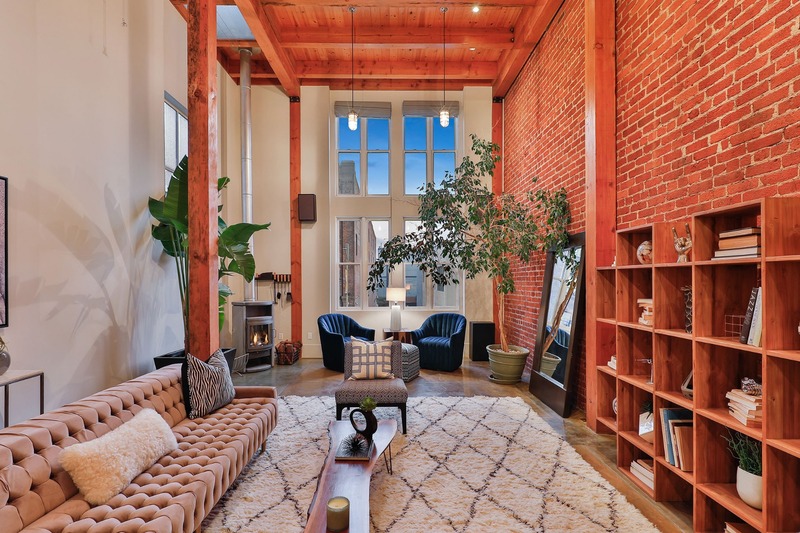 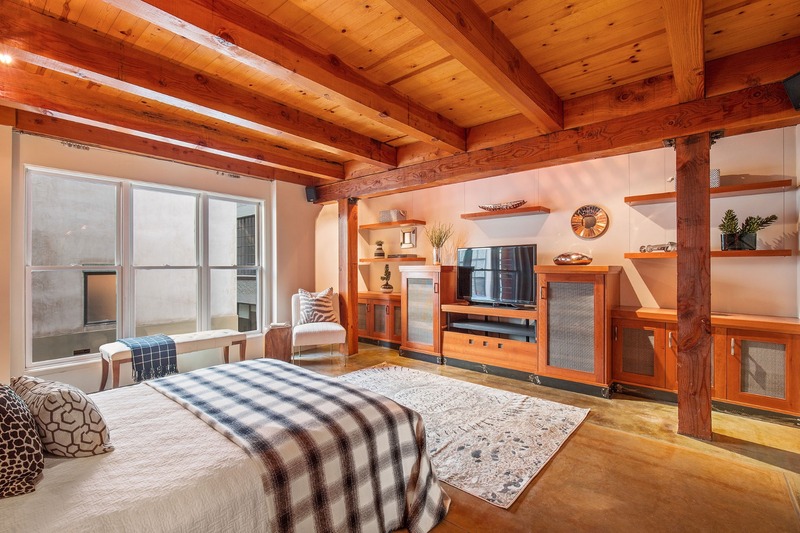 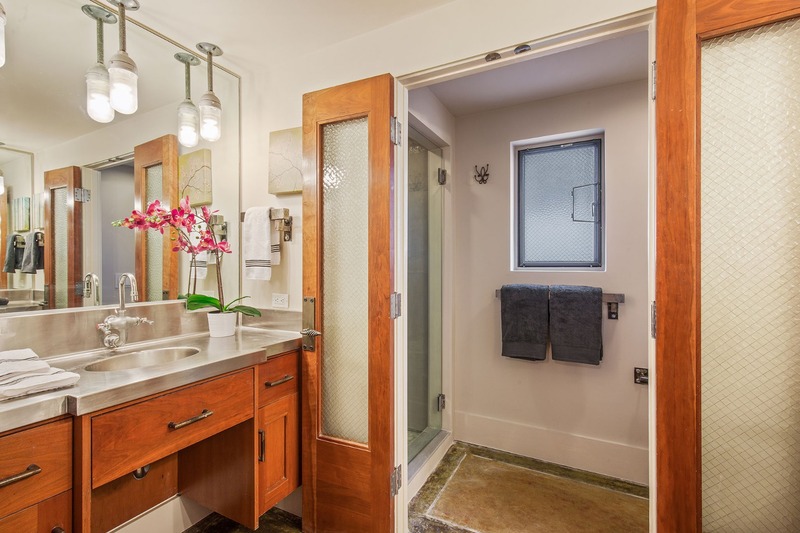 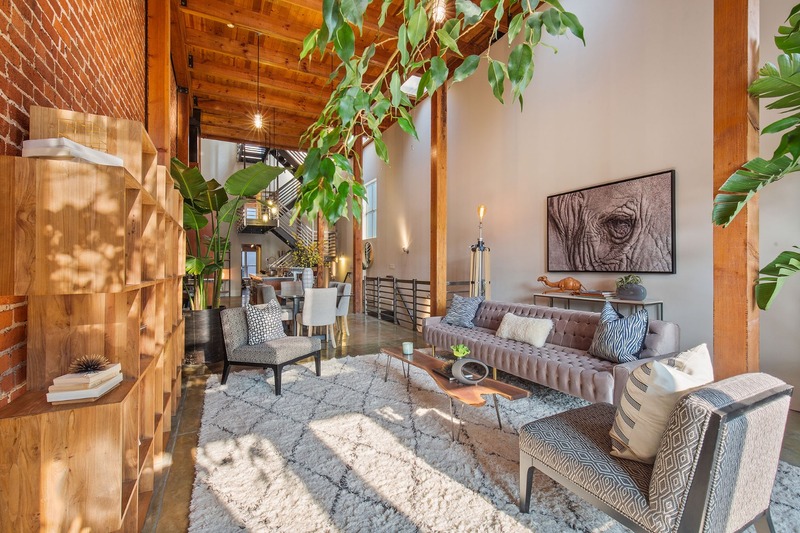 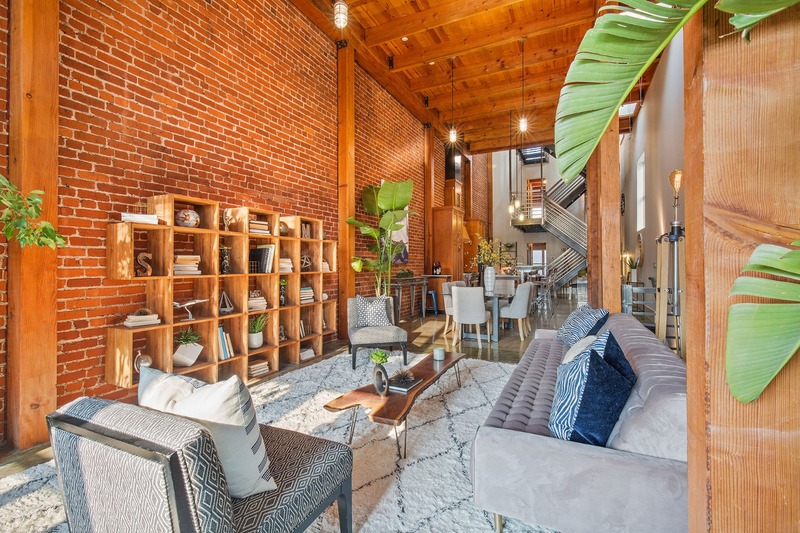 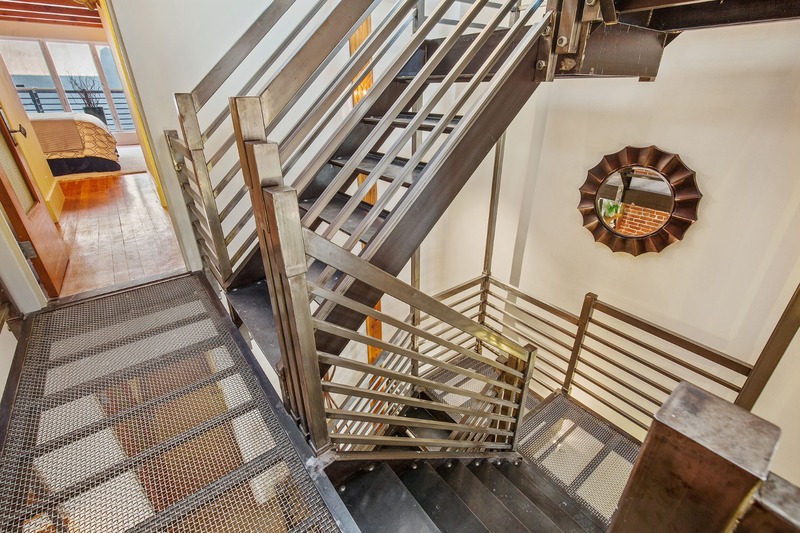 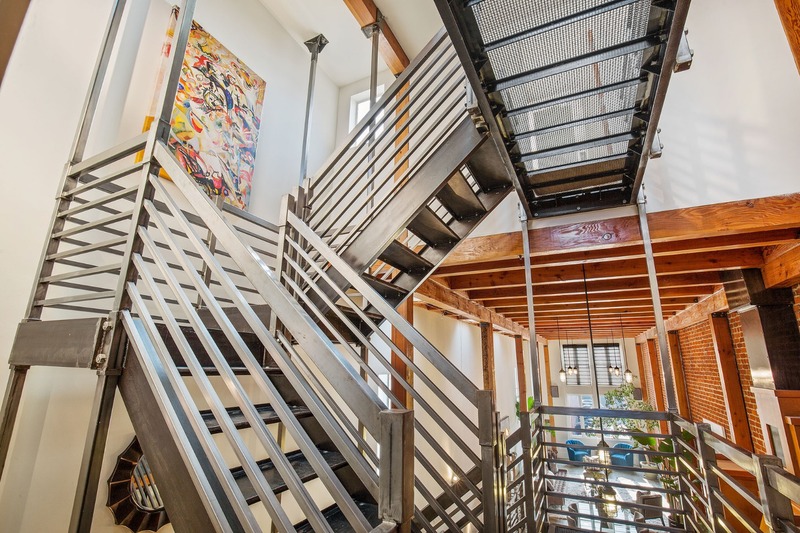 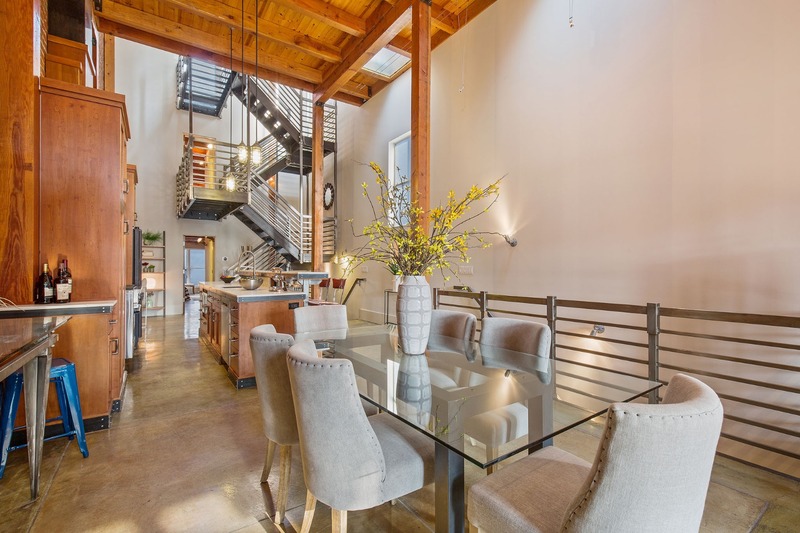 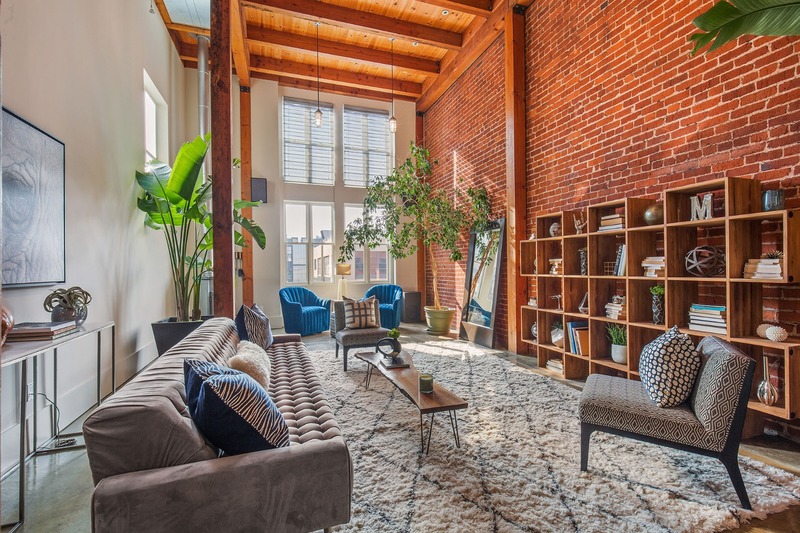 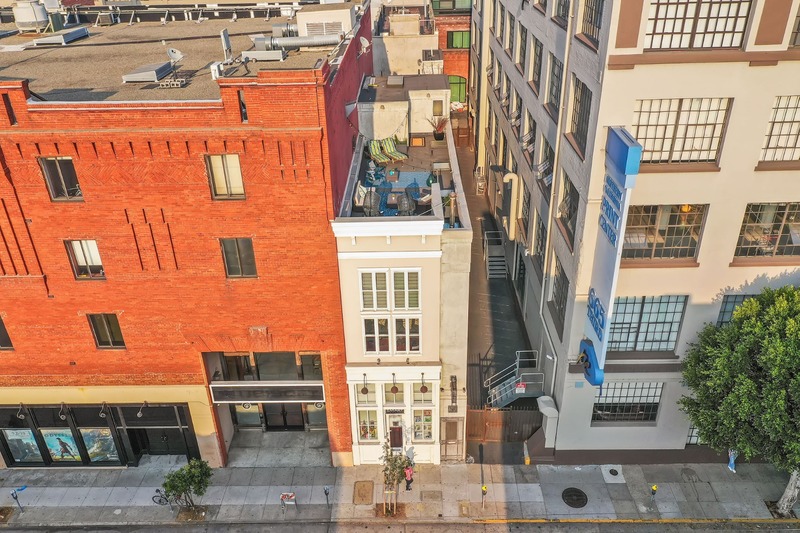 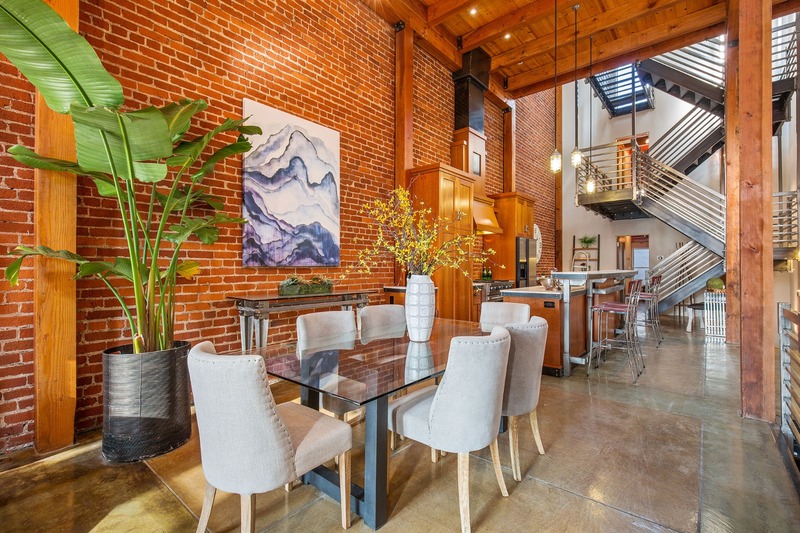 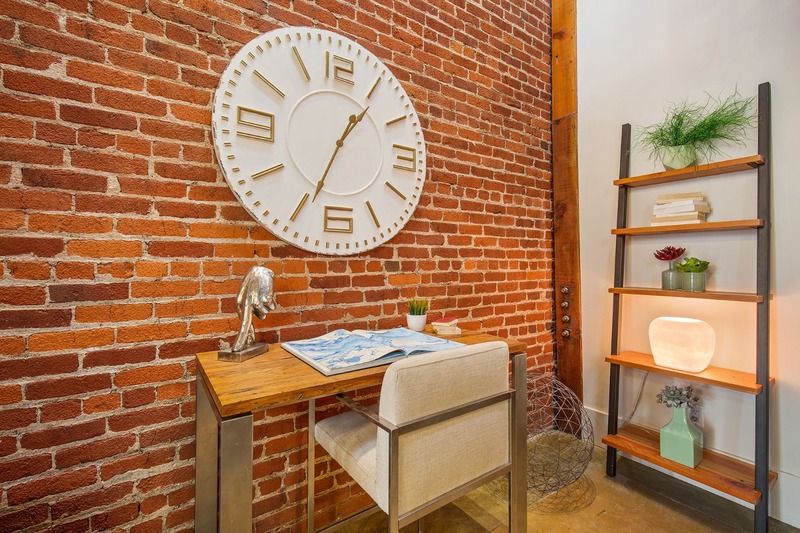 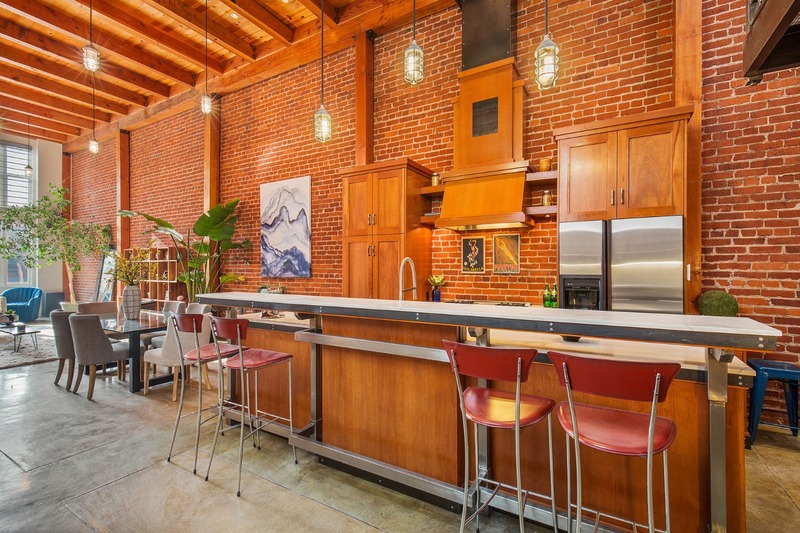 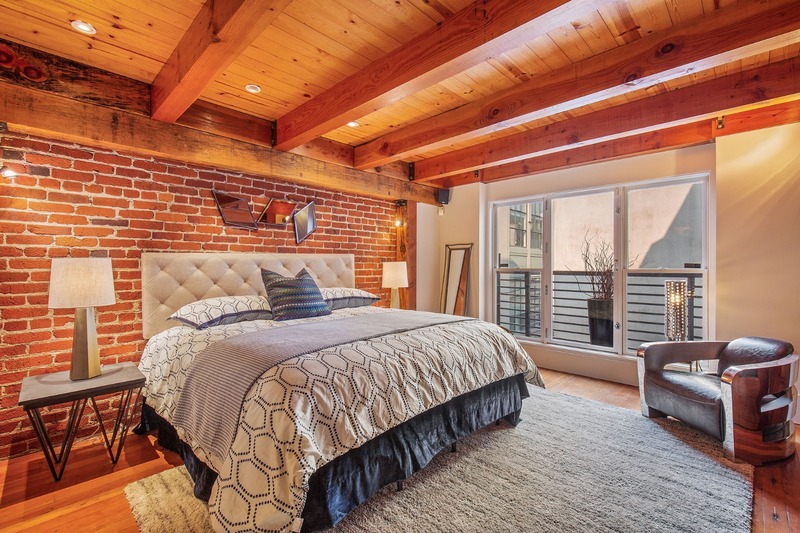 Upstairs is a live/work loft with soaring ceilings and an ideal combination of public and private spaces, including 2 bedrooms, 2 baths and an open floor plan for ultimate flexibility. 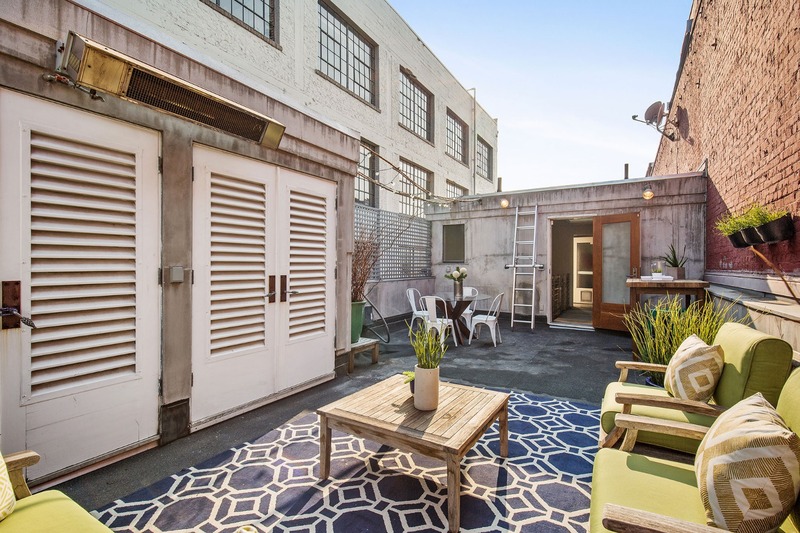 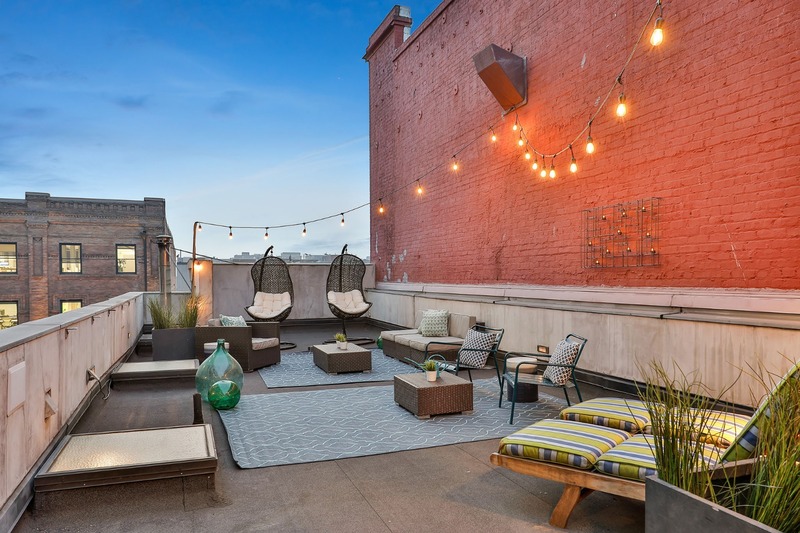 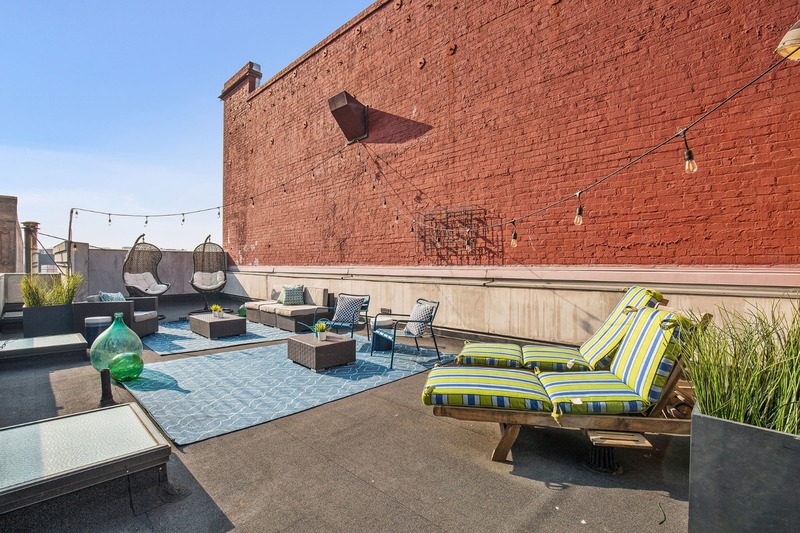 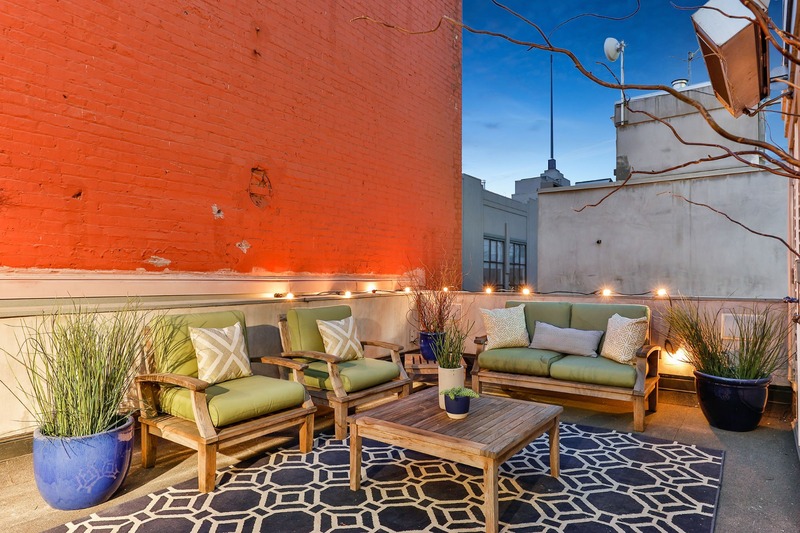 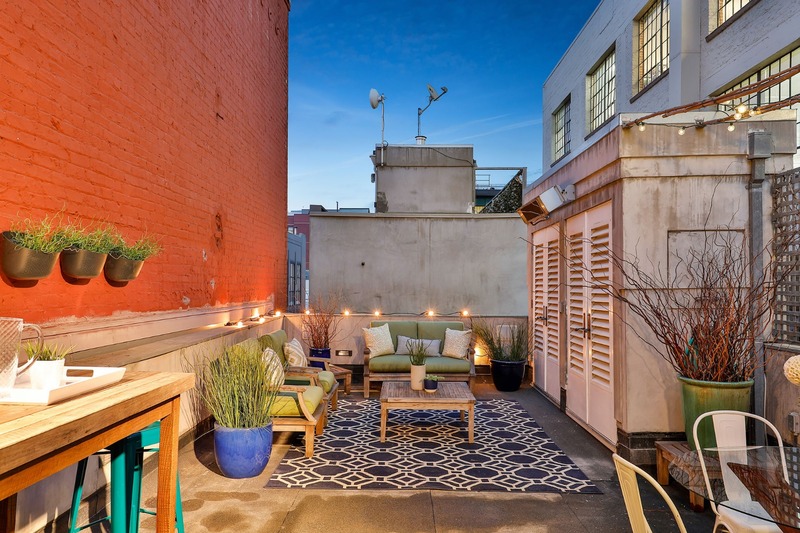 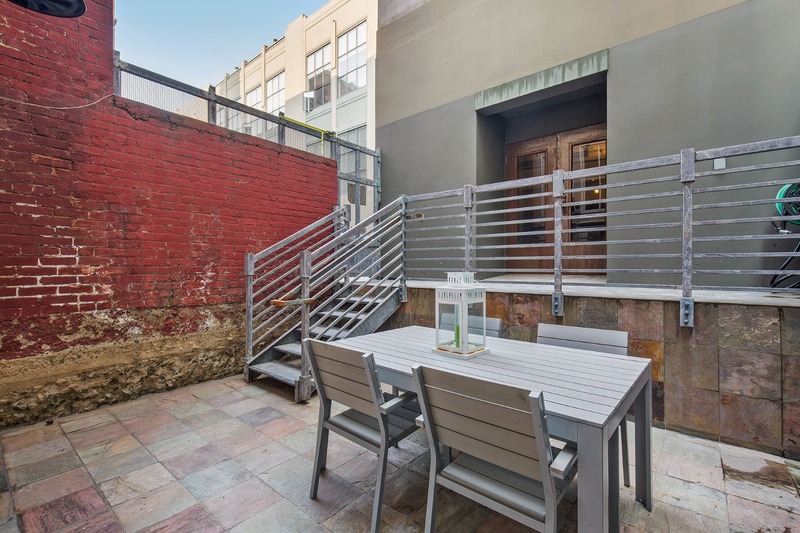 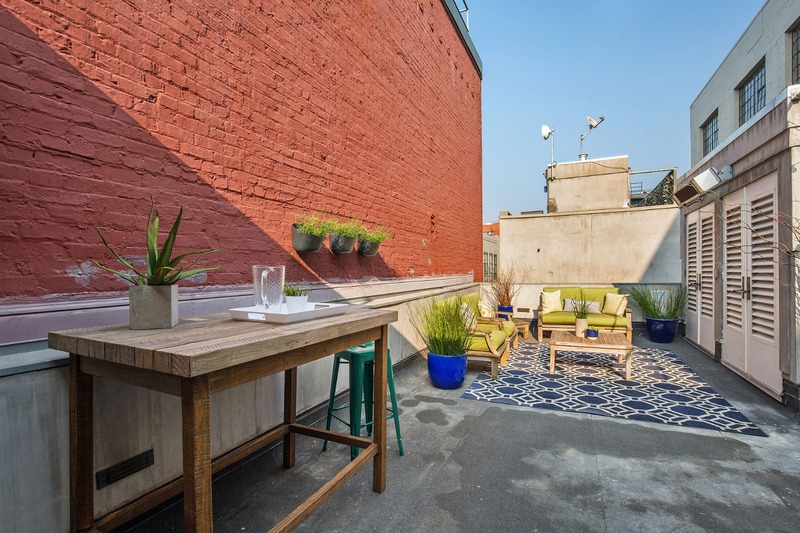 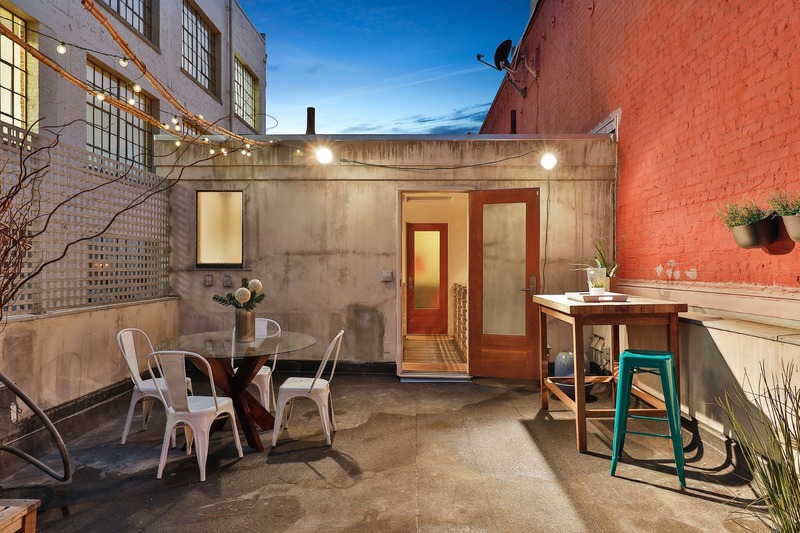 Ascending the stairs to the roof level, you find TWO large deeded roof decks ideal for the entertainer and/or urban gardener. 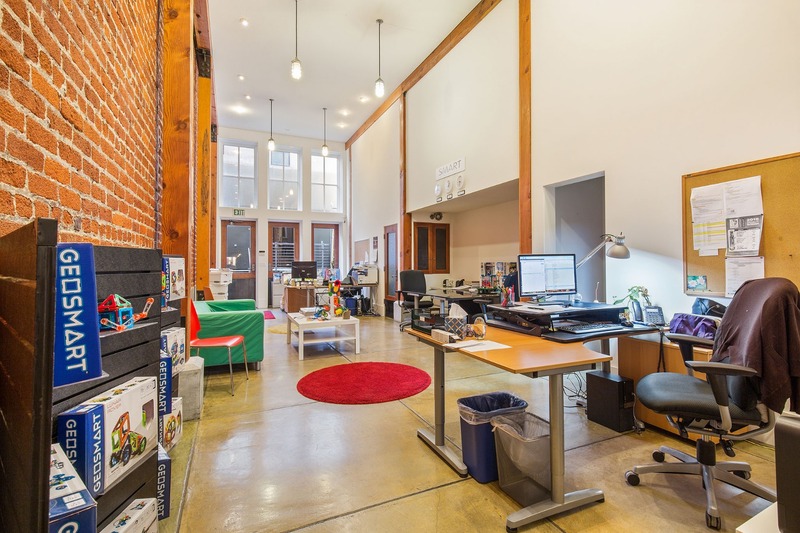 The lower commercial unit has an efficient layout with high ceilings and sophisticated touches throughout. 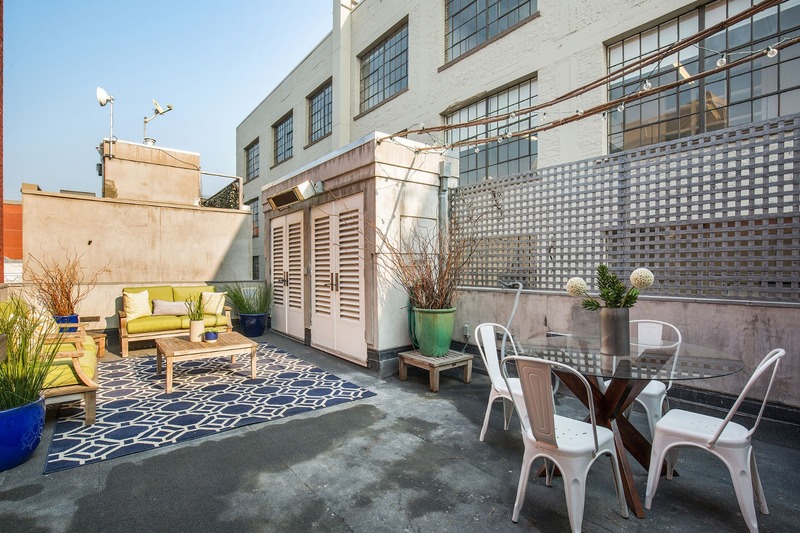 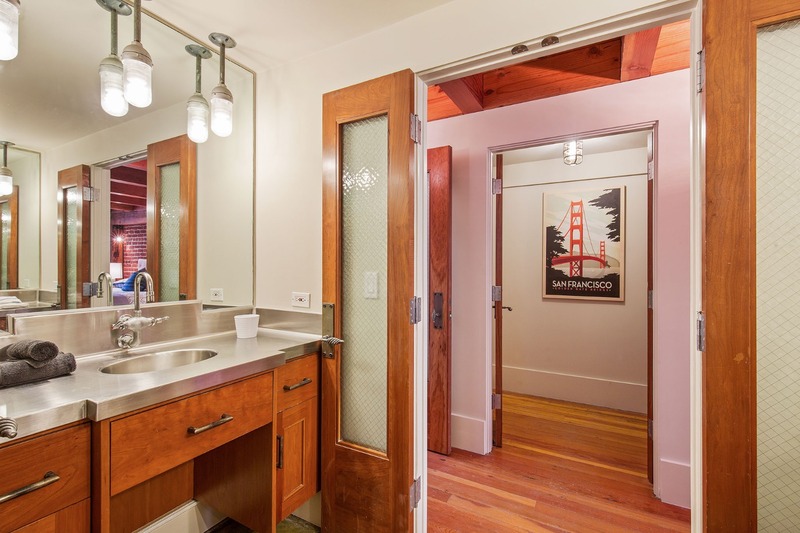 Both units have deeded garages and use of a guest space. 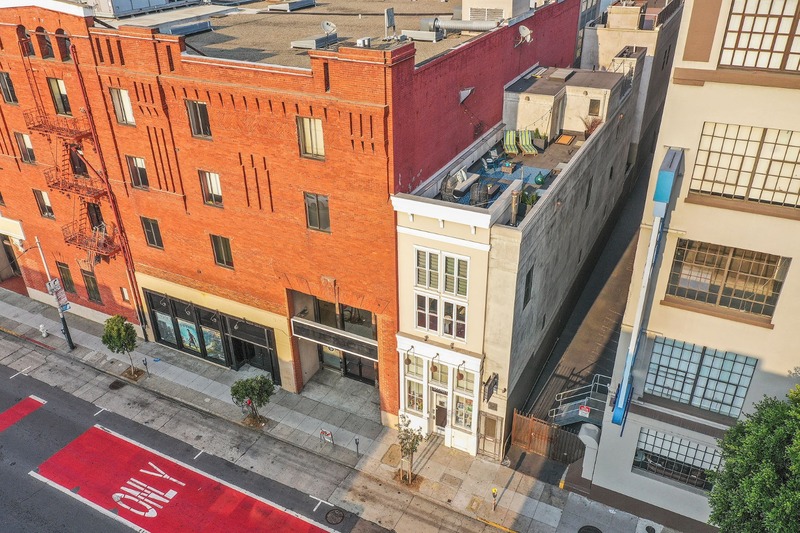 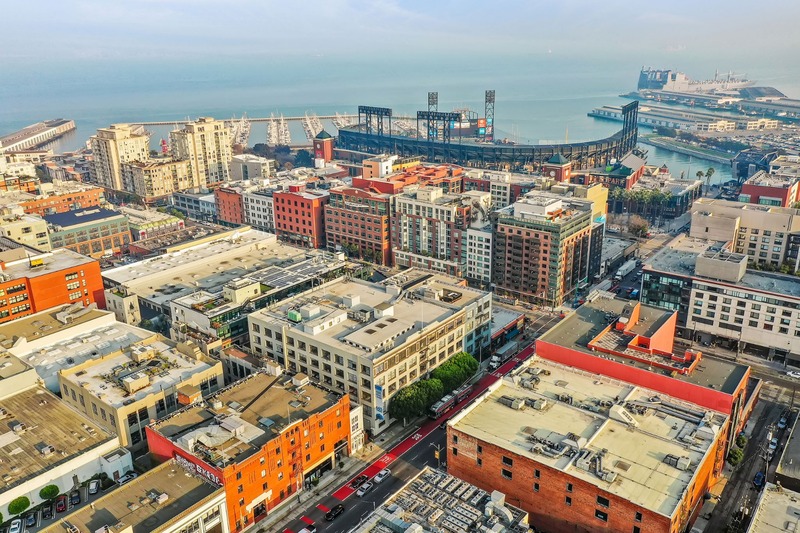 The premier location of this unique building can’t be overstated – you are steps from a myriad of eateries and watering holes, entertainment venues and greenspaces, as well as the practical conveniences of a grocery store, pharmacy, coffee house choices and transportation options. 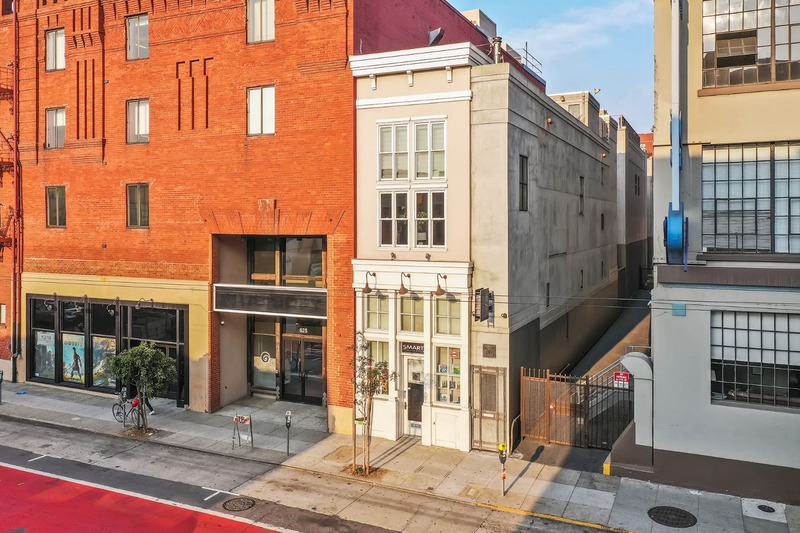 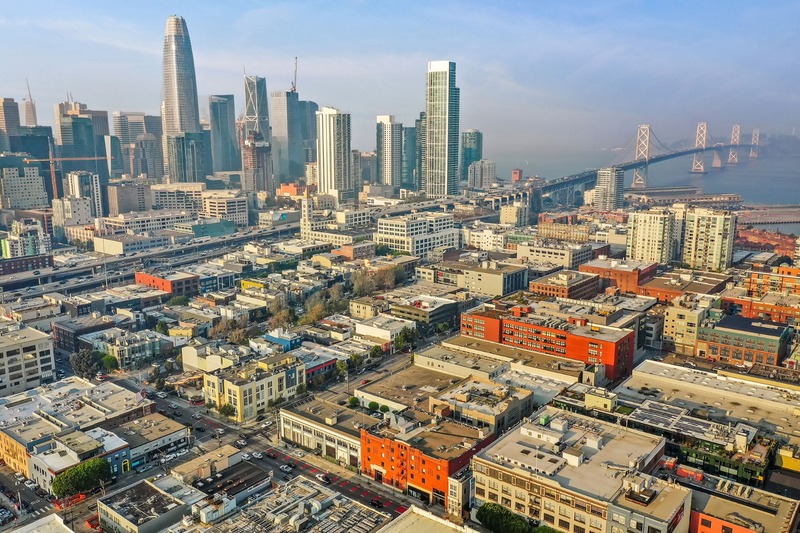 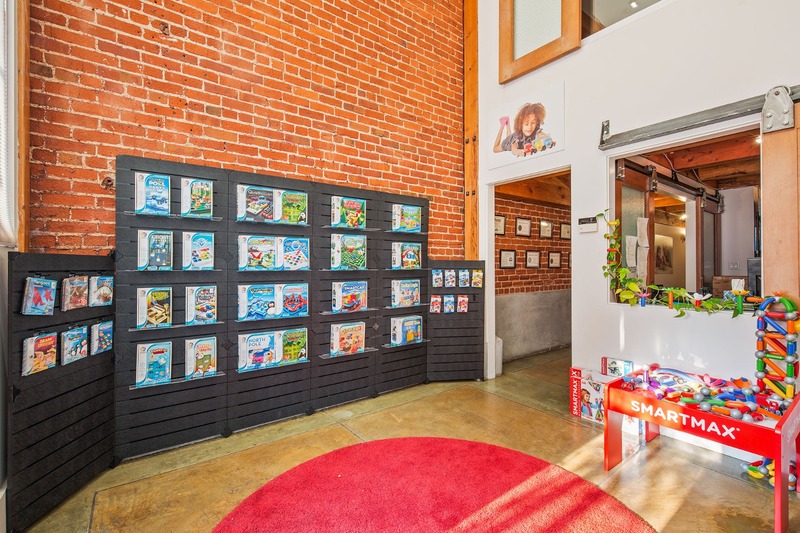 The commercial unit is tenant occupied, currently generating $8,750 per month in rent. 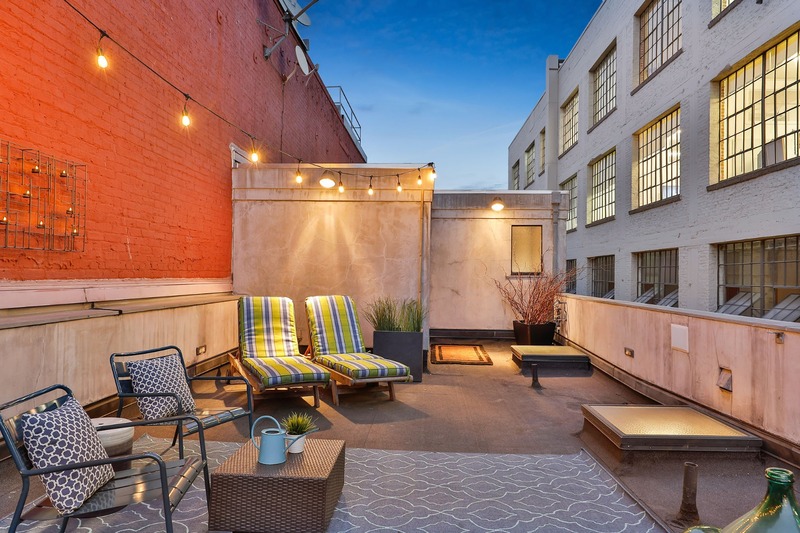 HOA dues are paid ANNUALLY and are $3,652 for the commercial unit and $3,874 for the residential unit.